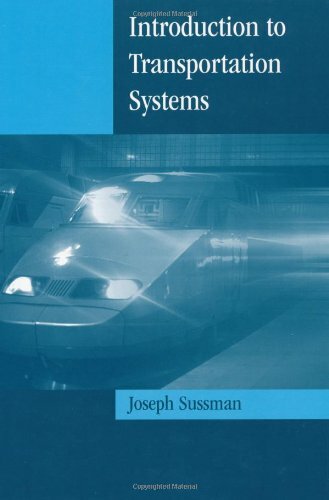 A survey of modern transportation systems, written by an architect of the US Intelligent Transportation System (ITS) programme. It provides the 30-point framework underlying most major transport systems, and it closely examines current and emergent activity to improve both freight and passenger transportation. Using the 30-point framework as a guide, transportation professionals can analyze existing and proposed systems. The book also explains ITS concepts along the same 30-point frame. Featuring an extensive explanation of common transportation systems, this work is designed for transportation professionals in general, and newcomers from the fields of electronics, computer science and civil engineering in particular.